When it comes to peace of mind and value for money, Centurion Service Center is undoubtedly one of the most reliant in the automotive industry. 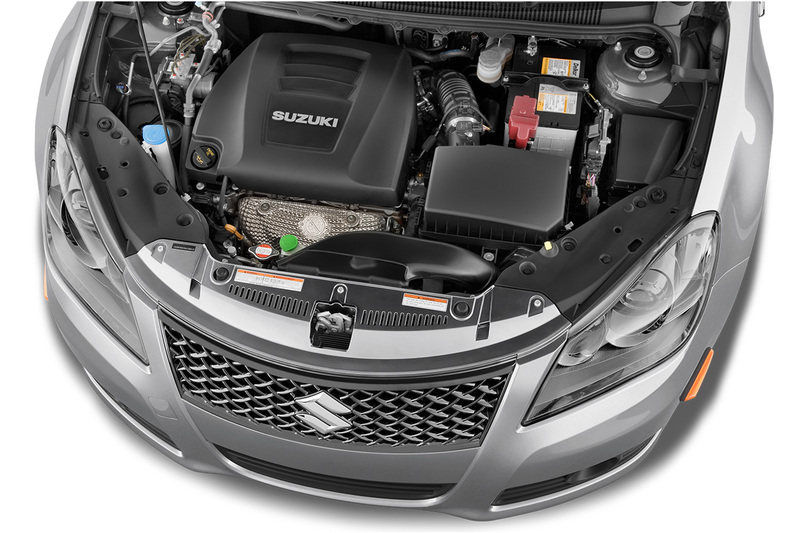 Your Suzuki, GWM and Haval should always be properly maintained at all times and only original parts are used on all our vehicles. These specials are available on all petrol and diesel cars for customers who choose Centurion Service Centre as their Vehicle Service Centre. Discount also available for cash clients. We provide outstanding service. A team of highly trained specialists will ensure that your vehicle receives only the most outstanding service. That’s not enough. We’ll throw in a personal touch by getting one of our service advisors to adopt you and your vehicle. This means that you can look forward to a stress-free process. We are your one-stop solution. Why, you might ask? We carry the very best equipment and a fabulous team to look after your vehicle. We also have a shuttle service which is available to surrounding areas.